IPL has finished 10 years of its establishment and over its journey; it has witnessed some of the most memorable performances and moments down the line. Still if we have to name that one team which didn’t seem like having a healthy love affair with this most loved T20 league, it has to be Delhi Daredevils. Even while finishing at the top after the group stages in the inaugural IPL tournament, Delhi got ousted in the playoffs and ever since then, they haven’t ever qualified for the playoffs ever after. Moreover, they have recruited some of the biggest names in the T20 world over the years but still haven been able to make an impact on the overall competition on its course of journey for 10 years. Even if we talk about the 2018 season, everyone expected Delhi to come up with something better in the wake of some strong players like Colin Munro, Maxwell, Jason Roy and more specifically, their local hero Gautam gambhir coming onboard for the 2018 season. Still, it was like the same wine in a new bottle for all the Delhi fans and their team did finish with the 8th spot. 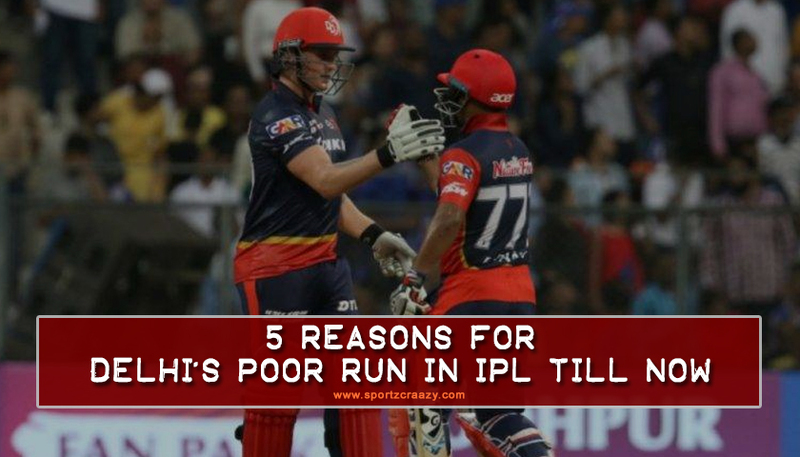 Having said that, let’s take a look at the 5 reasons for Delhi’s poor run in the IPL till now. 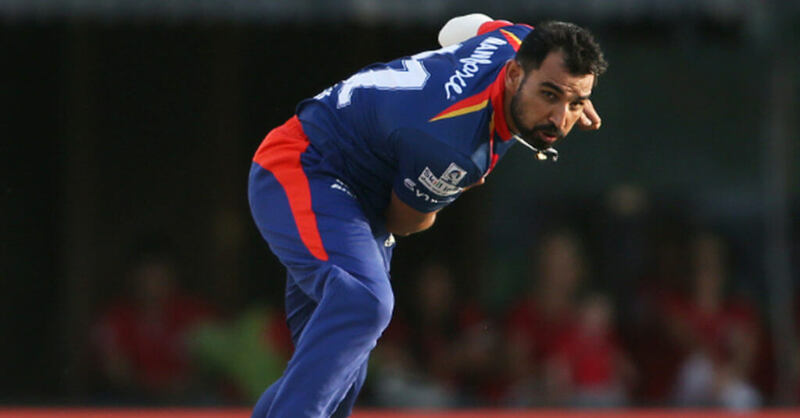 Over the years, we have seen some of the biggest T20 stars coming around to play for Delhi just like any other IPL team but one thing which Delhi left behind with was their overdependence on the foreign players’ altogether. 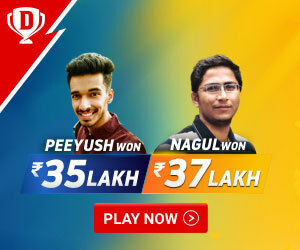 On the other hand, if we look around to other IPL team like Chennai and Mumbai who have won IPL thrice in the course of 10 years, they mostly rely on their young local talent. Even if we talk about the IPL 2018, Delhi was solely going ahead with Maxwell, Munro, Jason Roy and Trent Boult. Moreover, it was just because of their young players like Rishabh Pant, Shreyas Iyer, Abhishek Sharma and others that they got something to be positive about in the whole tournament. Delhi invested heavily on getting foreign biggies and didn’t go for any local youngster in the IPL auction and that was one of the biggest reasons why they left deprived of anything to be proud about in the process. 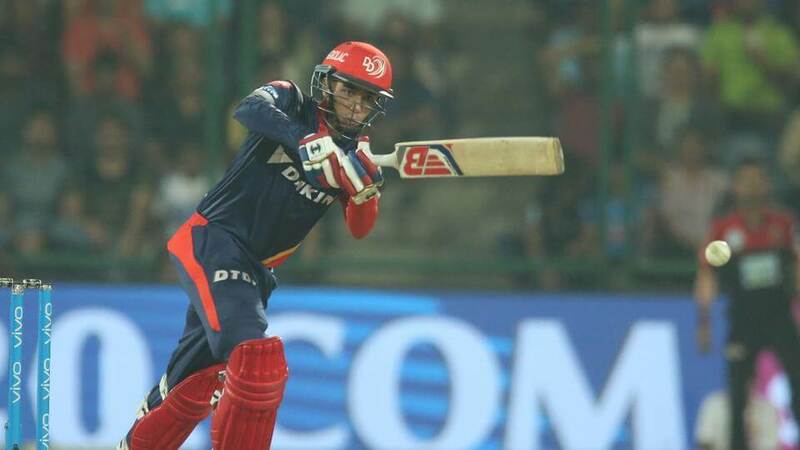 Whilst the auction for IPL 2019 is just right the corner and Delhi already released one of their big lot of foreign players, we can surely expect them to look forward for some impactful young talent from Indian Domestic circuit. Delhi hasn’t been able to find a stable captain for them in the 10 year journey of IPL and we can certainly quote that as one of the reasons for their poor run in the IPL seasons, day in and out. 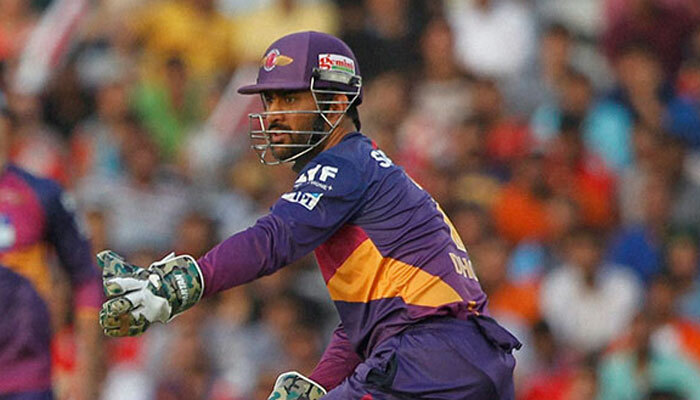 Whilst we look around on other team, Chennai got MS Dhoni while Mumbai is led by Rohit Sharma. These were the two teams which have won the most number of IPL titles in the past 10 years. Moreover, no team can perform if they won’t be having a good leader down the line and in a tournament like IPL, you got to have a good captain to take your side to the glory eventually. Although Delhi did put lot of hopes in Gautam gambhir after he decided to leave his successful role as a captain for the KKR team, even he didn’t fin any success in his batting along with his role of a captain for Delhi in the IPL. 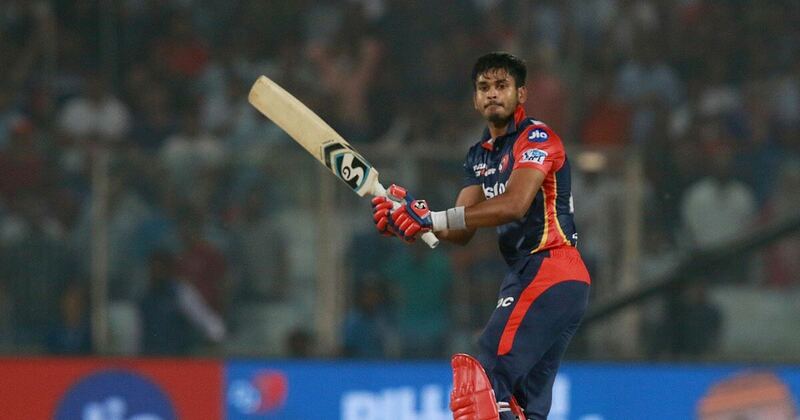 Still Shreyas iyer has shown good signs of being a captain and even though he couldn’t make his team win some good matches with his captaincy, we can lay some hopes over his abilities for the next season coming. Once again, this is that another department where Delhi hasn’t been able to find some success over the past 10 seasons and while every other team in IPL has understood the importance of a better all-rounder in the team, Delhi is still lagging behind. While Chennai got Bravo, Mumbai got Pandya brothers, Hyderabad got Shakib al hasan, Delhi got names like Morris, Christian and Vijay Shankar to their list that haven’t had an impressive run in the IPL whilst being an all-rounder. This coming auction, one of the biggest focus areas for the Delhi team must be to look for some genuine all-rounder and not only names which haven’t yet proved their prowess in the Indian sub continent conditions. Although Delhi have just got rid of Vijay Shankar and released some of the other names like Maxwell, Roy and others, they are lefty with some good money in their purse to spend on the IPL auction for the next season. Munro has had a great outing in the T20 cricket in their past few months and even though he didn’t been able to live up to the same hype in the first two matches, he should’ve got more chances above Glenn Maxwell who didn’t performed to any sort, even after getting numerous chances. 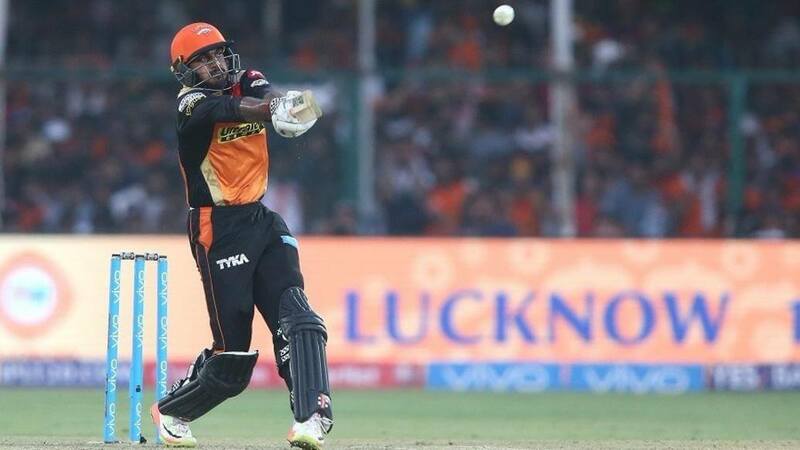 On the other hand, Vijay Shankar also got the same favors and it was only after Abhishek Sharma’s brilliant performances on his debut, that he was been replaced. Delhi haven’t really had a bunch of quality bowlers in their team over the past few years and even this year in 2018, they were all about Trent boult who came out to be their best performer in the fast bowling department. If we have a look at their squad for the past years as well, they haven’t had any impressive fast bowling unit apart from the likes of Rabada, Morris, Shami, McGrath and others in their team and most of the times, these bowlers got heavily burdened with their responsibilities due to absence of a supportive partner in the team alongside.